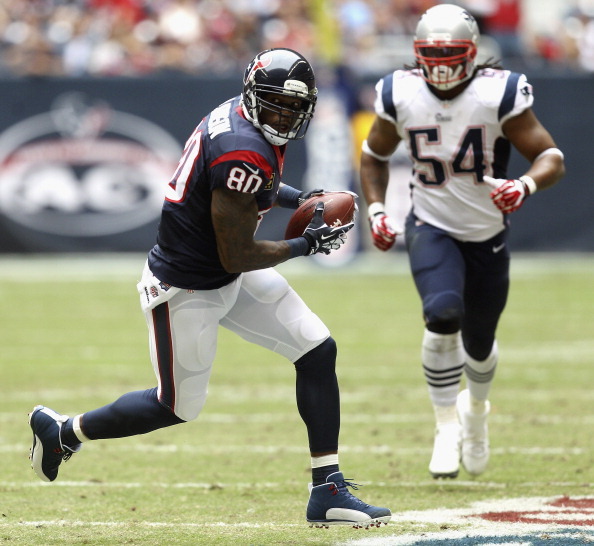 Could The Browns Have Interest In Texans WR Andre Johnson? With the Browns likely to play the season without leading WR Josh Gordon, is there a chance the team could acquire Texans leading wide out Andre Johnson? Before OTAs and minicamp, Johnson told the Texans he had heard enough from the new staff and coach Bill O’Brien to make him want to show up and join the team, Ian Rapoport of NFL Network reports. He told them of his plans to be there for offseason workouts, despite missing the early portion of it. The question revolved around his $1 million bonus for attending workouts. Though Johnson had missed some of the sessions, he wanted to earn his money back by working out extra, allowing him to receive the money. The Texans told him no, per two sources informed of the situation. That furthered the divide between Johnson and the Texans, driving a wedge between the parties. That caused Johnson to tell them he wanted to play for another team. He is now working out, “not thinking about the Texans,” a source said. 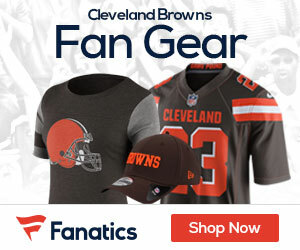 The Texans have not yet been willing to trade him, and it’s possible that the Browns could swoop in and grab him for the right price – depending on what that price is. The Browns have done a good job at stockpiling picks, and while they might be willing to part with some, they should be careful on going after Johnson and giving up too much. What would you do? Leave your Comment on the matter HERE over at Gridiron Chatter! Should the Browns make a move for Johnson? !